Launchpad places great value on active participation, continuing education and a streamlined deal evaluation process. 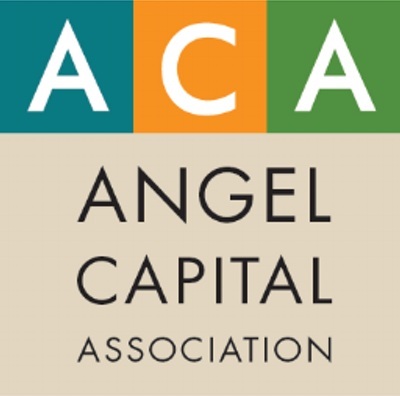 We provide a platform for dynamic angels to invest their time, expertise and financial resources in promising opportunities, and strive to create a sense of camaraderie both within the membership and the greater startup ecosystem. Our members devote a meaningful number of hours every month to Launchpad activities in addition to serving as ambassadors in the startup community.